Good morning and welcome to the Digis for Debbie Fundraiser Blog Hop. Recently, we learned that Mrs. Debbie Lynch, the beautiful and loving mother of Heather Dennis, owner of Fresh Brewed Designs, was diagnosed with a rare form of uterine cancer. As most of you may know, cancer related medical costs can be quite expensive, and Mrs. Debbie currently has no medical insurance, which makes the cost significantly higher. Therefore, we have decided to help raise enough money to cover these medical expenses, as well as aftercare expenses, by creating a digi shop. 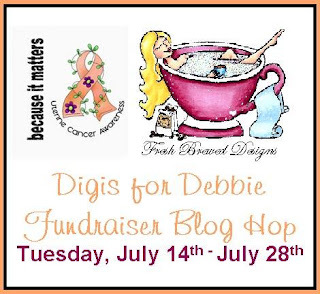 All the proceeds of the Digis for Debbie Fundraiser Shop and the Fresh Brewed Designs Store will go directly to Mrs. Debbie to fund her lifesaving surgery and the aftercare necessary to bring her back to wellness. Furthermore, Heather has created a Give Forward account to assist her mother. If you would like to help, please stop by the Digis for Debbie Fundraiser Shop, the Fresh Brewed Designs Store, and/or the Give Forward Account. For those of you who are not able to contribute monetarily, we would love for you to add Mrs. Debbie to your prayer list. If there is one thing we know, prayers can work miracles that money cannot and healing and wellness is what we are praying to receive. 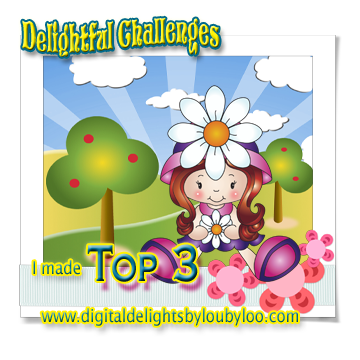 The hop launches today, Tuesday, July 14th on the Fresh Brewed Designs Challenge Blog, and will run until Tuesday, July 28th @ 11:59 PM Eastern Time. 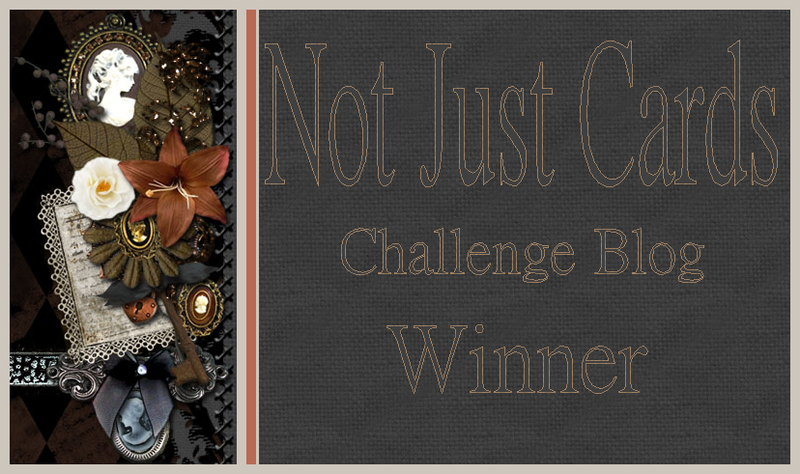 All participants can be found in the linkies section of *this post on the Fresh Brewed Designs Challenge Blog, and we would love to have you join us! We do ask that you use a digi from the Digis for Debbie Fundraiser Shop or the Fresh Brewed Designs Store, and the theme is Anything Goes, and you can enter as often as you would like. 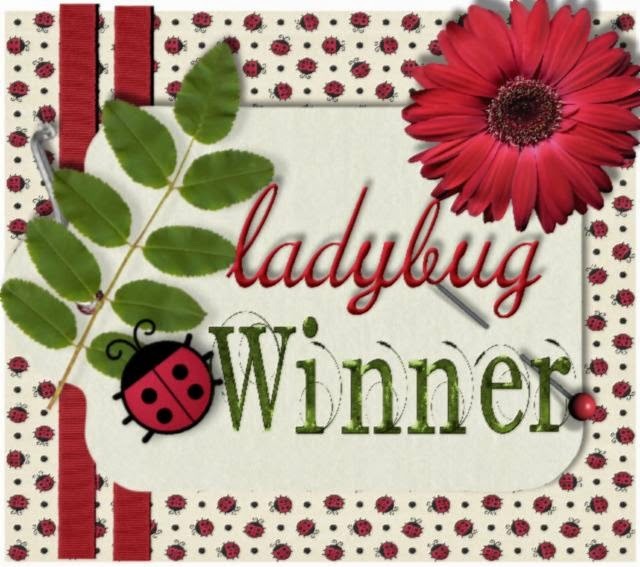 Two prize packages will be awarded, one prize for a digi purchaser and one prize for a blog hop participant. Winners will be chosen on Saturday, August 1st. 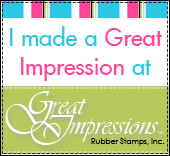 The prizes will consist of stamps, papers, ribbon, embellishments, etc. 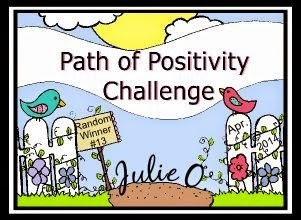 ; plus, some random prizes will be offered by some generous blog hop participants along the hop. This cause hits very close to my heart, since I lost my own mother to a cancerous brain tumor over 10 years ago now. 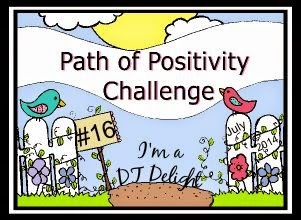 Hearing of Debbie and Heather's journey together brought back so many memories of the journey my mother and I took when she was diagnosed. Mothers and daughters -- they have a special bond. I used a delightful digi made just for this fund raiser by Carolyn Bounds. You can find it in the Digis for Debbie Fundraiser Shop. The sentiment is computer generated, from my own head, but fitting, I think for the image and this fund raiser. I colored the "Sunny Day with Friends" image with Copic markers. I used a Die-namics stitched die to cut it out. 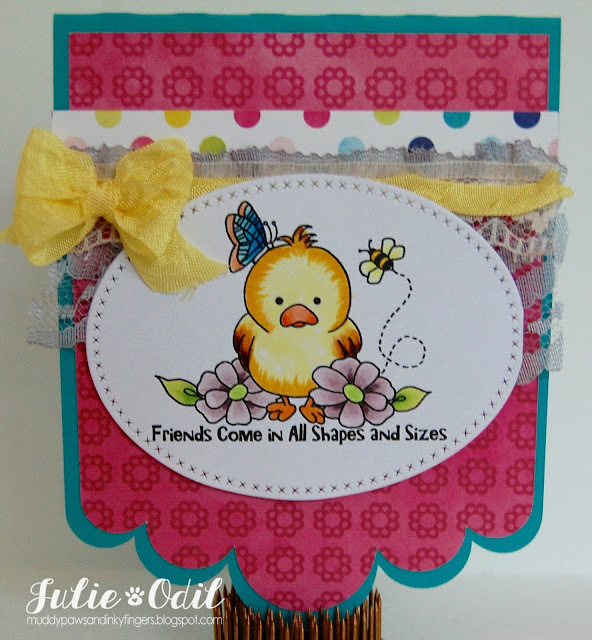 The shaped card is from Pretty Paper, Pretty Ribbons. Designer papers are from Echo Park - Here & Now, 12x12 Collection. The pretty lace (there are 2 on this card) and crinkle ribbon is from 3 Girl JAM. To celebrate friendship, the bond between mothers and daughters, and getting my original blog back after being hacked, I am giving away a $15 gift certificate to the Fresh Brewed Designs store. 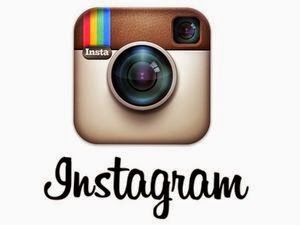 Please become a follower of this blog, and leave a comment on this post telling me how to contact you if you win. I will pick the winner early in August, once the hop has ended. If you would like to donate directly to Debbie for her medical expenses, here's a link. Please, come join in the hop, and give to a good cause, all at the same time! This is what brings the crafting community together! Julie this is just pure delight with wonderful colouring and which I am sure will brighten the two very special ladies' day. Adorable image, beautiful coloring and fabulous design! I'm hoping along too in hopes of spreading the word! ack. that's soooooo darn cute! wonderful coloring! This is just SOOO HAPPY and SWEET! You colored Carolyn's image so beautifully! Love the eye catching colors. That bright pink makes the yellow really pop! 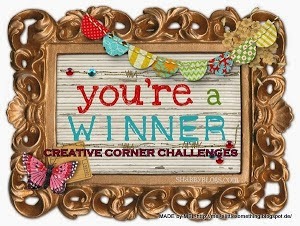 Thank you so much for your support and for creating for our fundraiser blog hop! What a precious card! Perfect for this cause! Adorable.....what a cutie pie...love it love it!! What a fun card Julie! That image is so sweet! Julie, your card is adorable! That little chick is too cute! I'll have to go see what's in the shop. The image is just Precious! Absolutely adorable! Happy to see that your blog is back!! Oh, this is SO adorable; beautifully colored. I have added my prayers and purchased the bundle. I'm so glad you are doing this. O my goodness, Julie, this i s so super duper adorable!!! Thanks so much for being part of such a special hop!! This is adorable! I ordered the digis and have add Mrs. Debbie to my prayer list. What a great blog hop and fund raiser. Fireflies in a Jar -- for 3 Girl JAM & WINNERS! Alice in Wonderland Blog Hop!! !